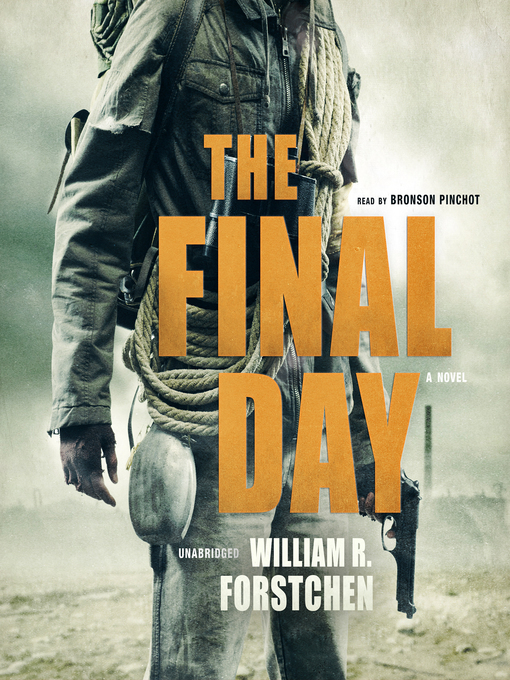 The highly anticipated follow-up to William R. Forstchen's New York Times bestsellers, One Second After and One Year After, The Final Day immerses listeners once more in the story of our nation's struggle to rebuild itself after an electromagnetic pulse wipes out all electricity and plunges the country into darkness, starvation, and terror. After defeating the designs of the alleged federal government, John Matherson and his community have returned their attention to restoring the technologies and social order that existed prior to the EMP (Electro-Magnetic Pulse) attack. Then the government announces that it's ceding large portions of the country to China and Mexico. The Constitution is no longer in effect, and what's left of the US Army has been deployed to suppress rebellion in the remaining states.